6,000 sf of available space. 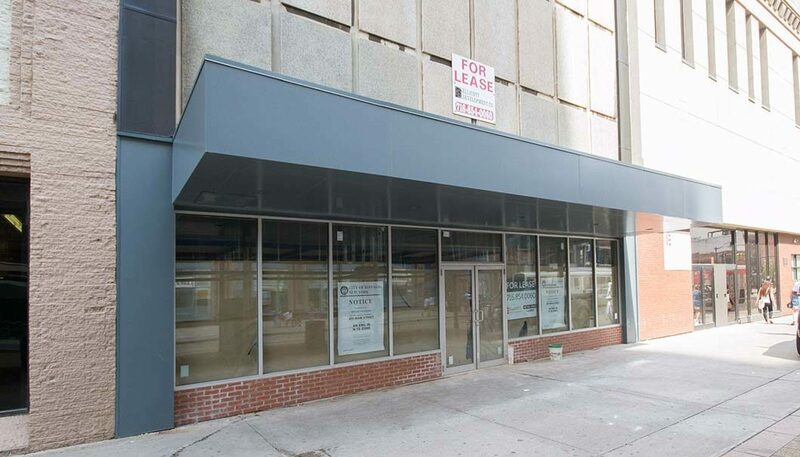 Downtown Buffalo, NY location with Main Street frontage. Has a signature marquee that is currently part of a downtown grant for restoration, along with the storefront. Located in front of NFTA Rail station. Surrounding by restaurants, drugstores, hotels and professional business offices. Perfect for single-user or multiple small tenants. Gross lease, plus utilities. Landlord will build-to-suit.